If live with a child is busy and complex, life with multiple children is something else... Perhaps pure and utter, irreversible hair-pulling-and-breaking-down-in-tears kind of chaos? Sound familiar? Okay, so it may be a bit of an exaggeration on most days. But the hard days certainly feel that way. My son, Everest, is now 4-years-old, and baby Sienna is no longer a baby, having celebrated her 1st birthday in September. I'm still in denial about the fact that I'm the mother of not one, but two, toddlers. Yet at the same time, my 1-year-old often acts more like a 3-year-old than a new toddler struggling to smooth out her skill set. Such is life with kids. Full of contradictions. So often one thing and the opposite are true, and something neither is right. But one thing is clear: my little kids are less little each and every day. And I don't want to miss any of it. It's not always easy. 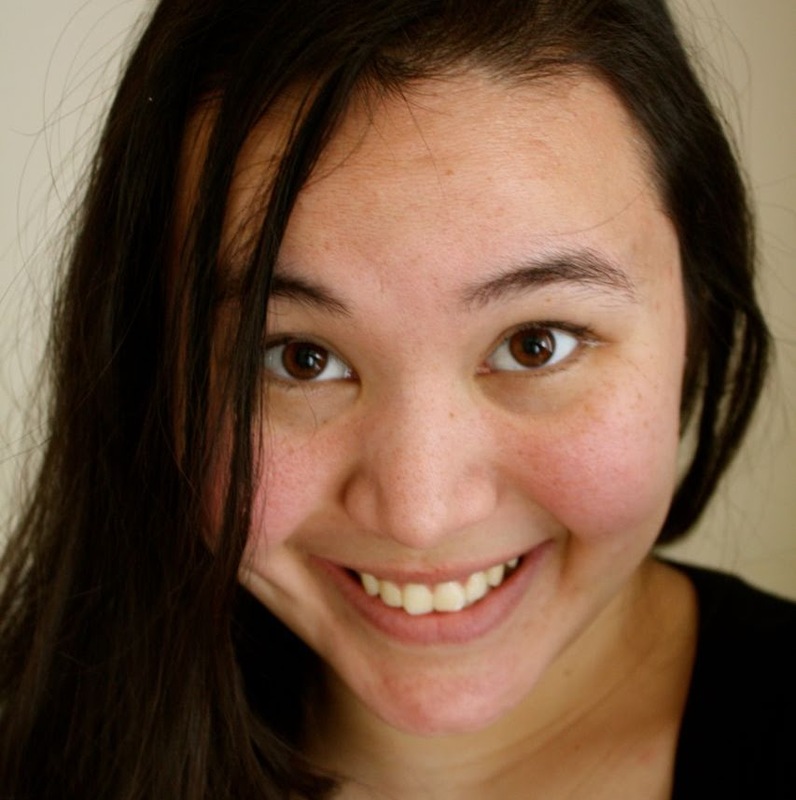 "So much to do, so little time" doesn't really begin to describe life with children and the struggle to balance work, life, and the endless stream of activities and errands. At least for me, I felt like there was quite a learning curve in finding a balance between the best interest of each of my children, and the overall needs for our family. One way I save myself time and money is by buying in bulk. 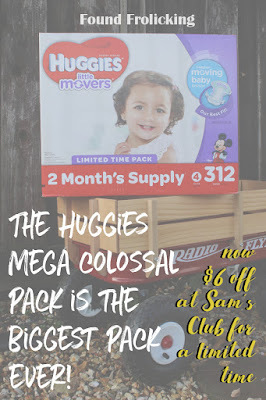 So imagine my surprise when I discovered the Huggies Mega Colossal Pack at Sam's Club which is a 2-month supply! There are many benefits to a Sam's Club membership. A trip to Sam's Club always turns into family fun, starting with stocking up on essentials and finding great new products, and wrapping things up with a fresh salted pretzel from the food court for all of us to share. 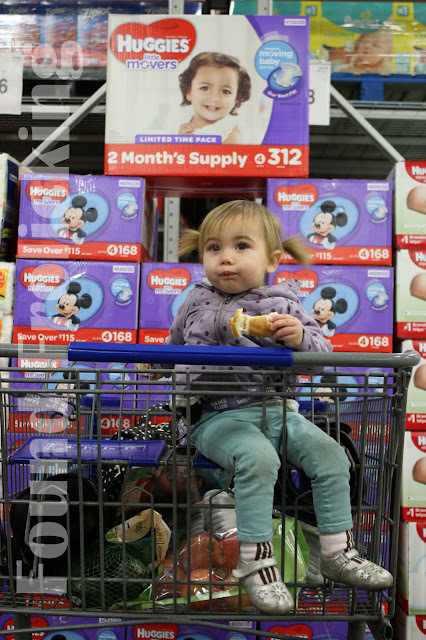 Our most recently trip to Sam's Club was no exception. 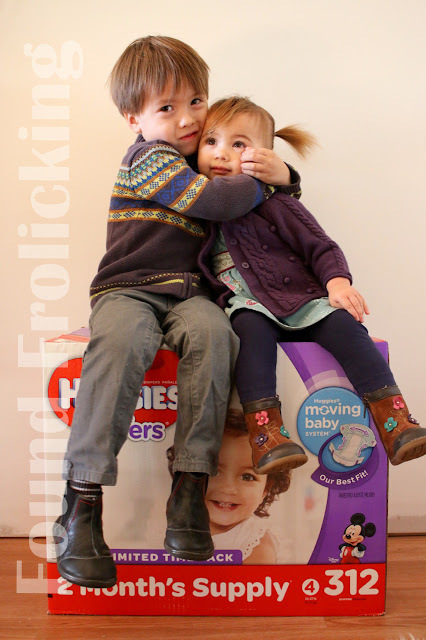 We stocked up on produce and were so excited about Huggies' biggest pack ever. Instead of having to think about another trip to buy diapers for Sienna in a month's time, I can save myself the energy and time that I had anticipated, and not return for our stock-up on Huggies until two months from now. I am one happy mama! Find out more about Sam's Club and the benefits of a membership. 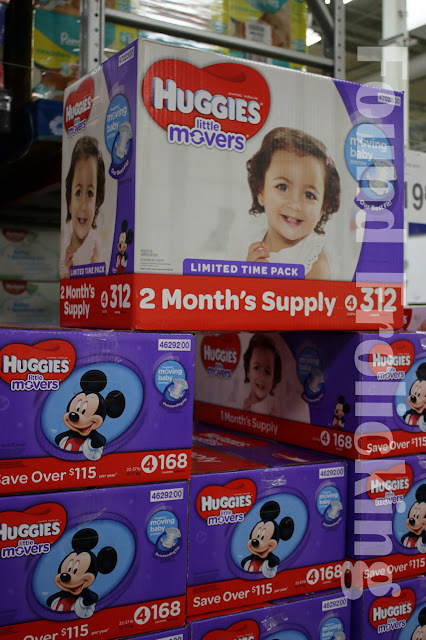 For a limited time, the Huggies Mega Colossal Pack is at an even better price to save you more money! 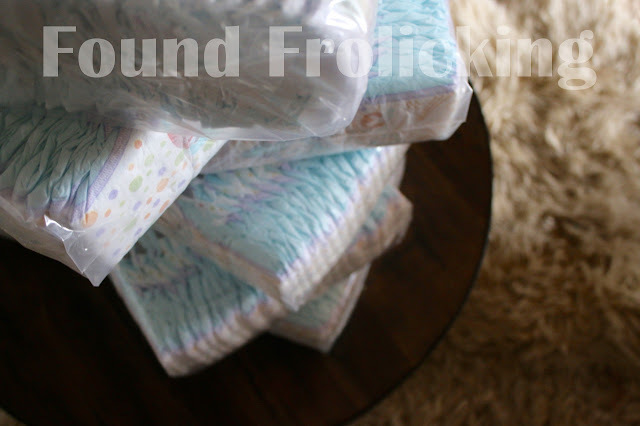 You can pick up this huge box of diapers from Huggies with an $6 instant savings at checkout. 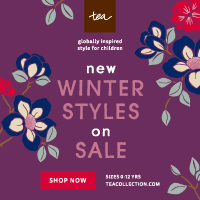 But hurry, this huge savings won't last long. 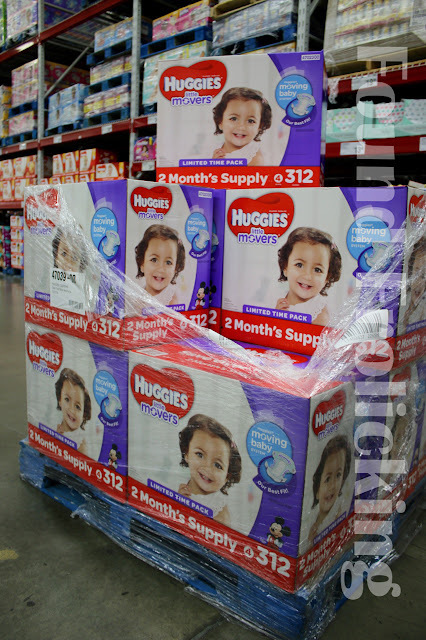 Look for the 2-month supply pack from Huggies at a location near you using the store locator on the Sam's Club website.